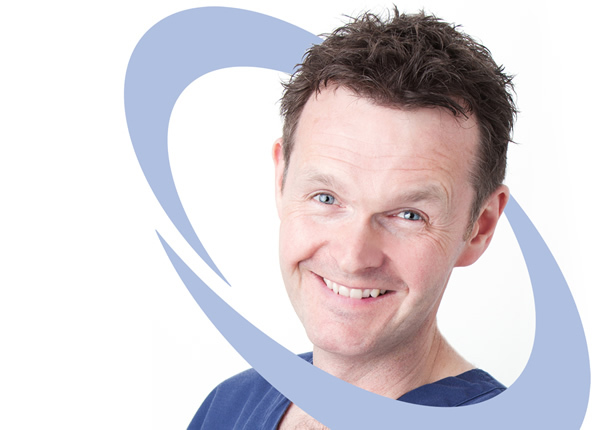 Chris qualified from Leeds University School of Dentistry in 1992 and worked for several years in Leeds and Manchester before joining Clifton Dental Care in 2002. Keen to keep up to date with contemporary techniques he has gained certificates in Restorative Dentistry from the Eastman Dental Institute in London as well as undertaking the Straumann theoretical course in Dental Implants and advanced courses in Facial Rejuvenation including the use of both Botox and dermal fillers. Upon acquiring the practice in 2005 he completely refurbished it with a bias on high state of the art dental equipment. A keen advocate of new technology he introduced CEREC to the practice in 2006 and has personally go on to make several thousand restorations. Thus allowing his patients the chance to have high quality complex aesthetic restorations placed in a single visit. Under his guidance Clifton Dental Care has become one of the most respected family dental practices in Cardiff and the Vale. As a consequence of this and as one of only six practices in Wales we have been working with the Welsh Assembly Government for the last 3 years to trial a new way of NHS working focusing on quality of care. He recently won a new dental contract to provide very much needed dentistry for new patients across Cardiff and Vale health board. Chris is enormously proud of the team he has built up at Clifton Dental Care and really enjoys delivering high quality family dental care in a caring, relaxed but professional manner. Outside of work he enjoys tennis, sailing, skiing, and spending time with his friends and most of all his wife and 2 children.